Significantly streamlines the billing process of repayments through this single module. 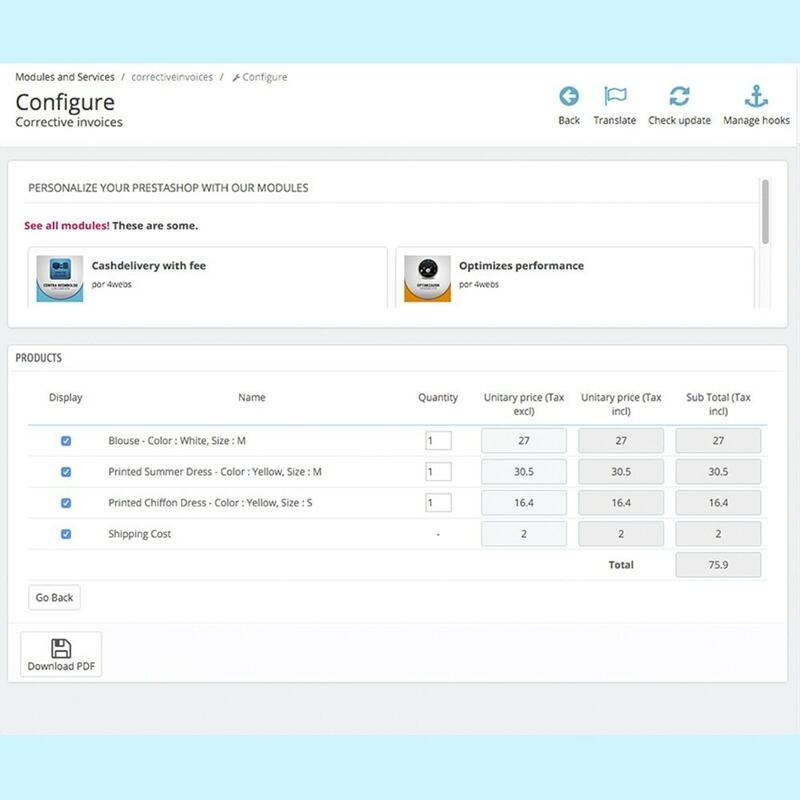 Benefit from the possibility of linking previous orders and individually select the products you want to reimburse. 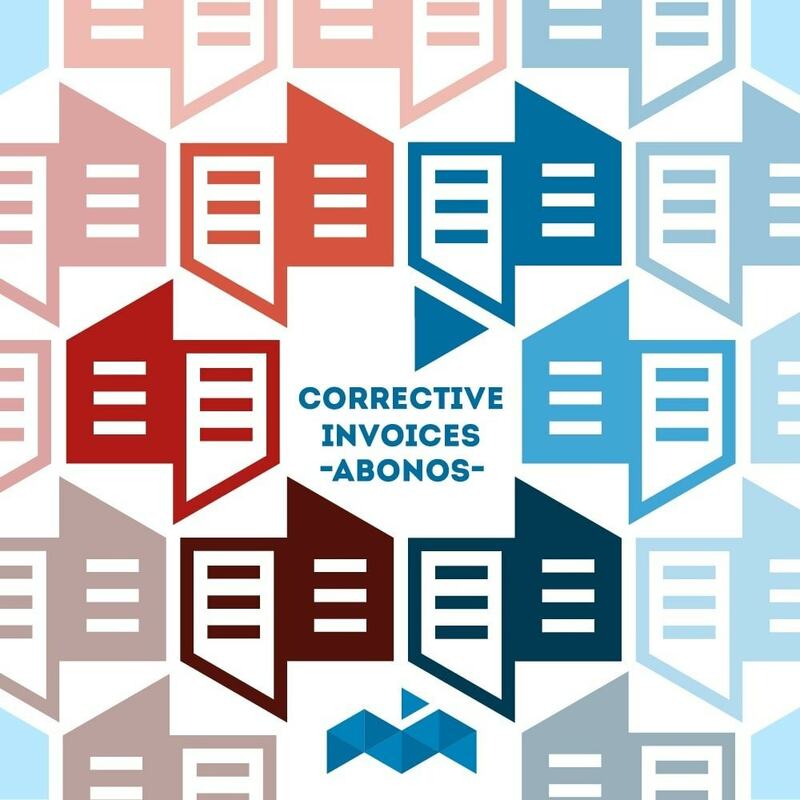 Have a customized TAB with all the corrective invoices to download in PDF. It allows you to create full or partial refunds of orders. 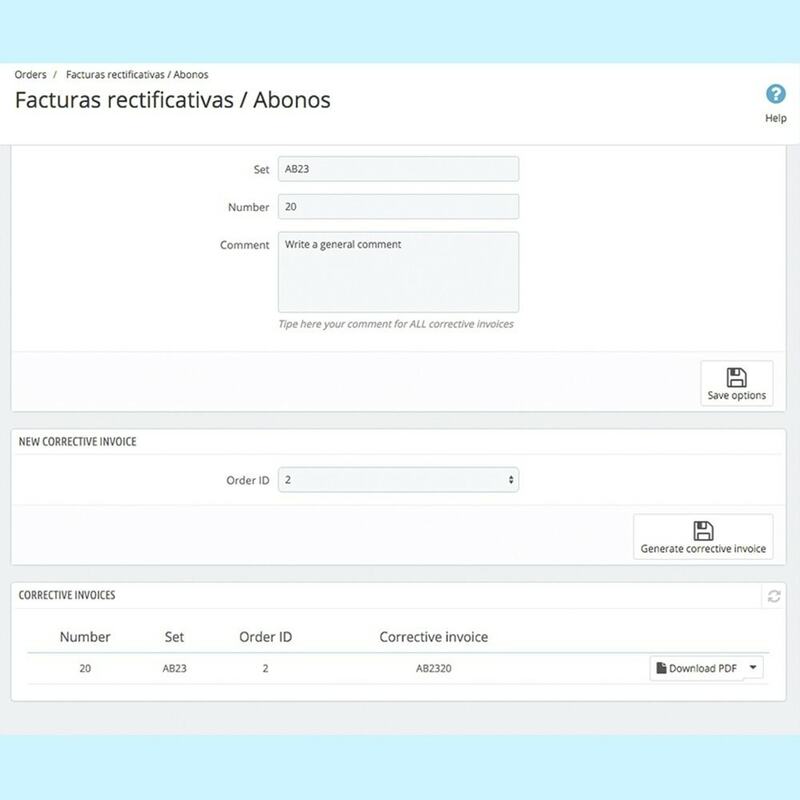 You can edit all parameters of the corrective invoice at any time. 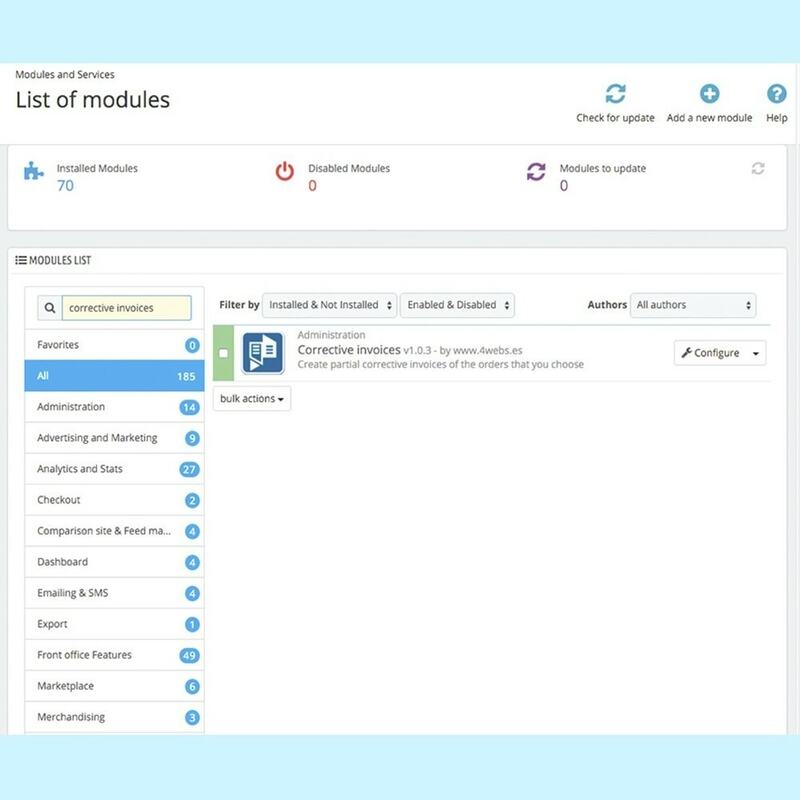 It allows the inclusion of general or specific comments for each invoice. You can edit the prices of products or shipments without taxes. Presentation in two columns of unit price and total price. Allows the repayments of all orders invoiced with Prestashop. 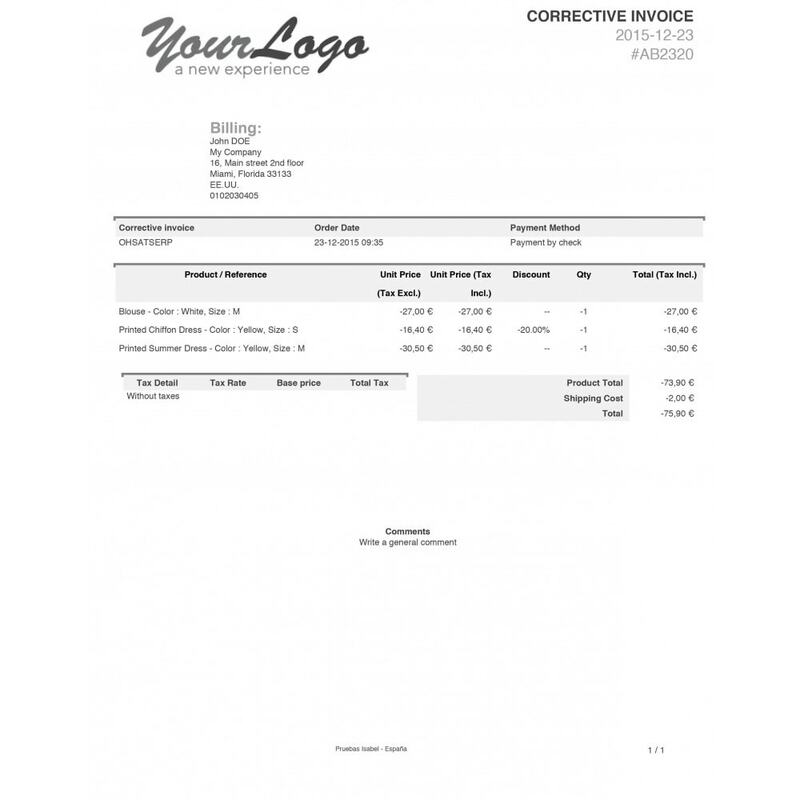 It attaches on corrective invoices shipments and discounts.